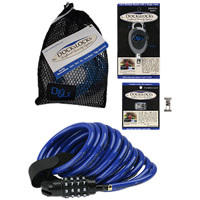 The DocksLocks DXLX board lock system is a great way to lock your SUP or surfboard. 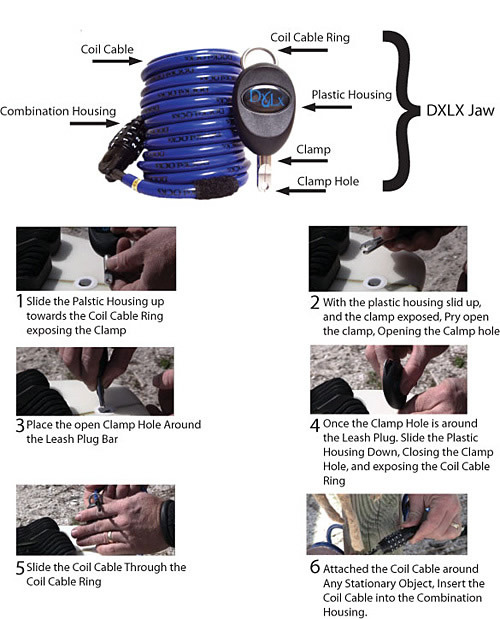 The DXLX kit comes with a combo lock cable and both the DXLX Jaw (for use in a leash plug) and the DXLX Cleat (for use in a fin box). 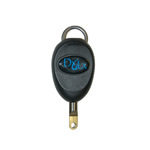 With the DXLX System you can lock virtually any SUP or surfboard. 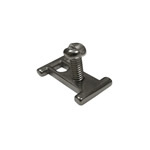 If you need to lock multiple boards with one cable just get more DXLX Jaws (and DXLX Cleats if using). DocksLocks Surfboard and SUP Lock from Sean Carmichael on Vimeo.